Longevity at any law firm or job for that matter requires associates to deliver real value to the table. How does a new attorney create value at their new job? Creating value in your current role or in a new position does not need to be hard. 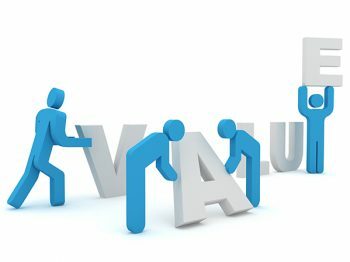 Here is a look at a few ways you can create value regardless of which law firm or company you’re working for. Create something new. Every process and way of doing business at a law firm has a creation point. Someone came along and created the new valuable asset. You can join the long line of associates who have created value at your law firm by developing something new that helps to solve a problem. This could be a new way of finding clients, a new process, or a new way of building camaraderie amongst associates. The only limit to the type of value creation is your imagination. Make something better. One of the easiest and safest ways to create value at your law firm is to make something better. You might decide to make it easier to track associates’ time or create a faster way to do in-take with new clients. Whatever improvements you deliver, make sure that they serve the goals and mission of the law firm. Create more profit. Although all forms of value eventually contribute to the bottom-line of a law firm, new associates can also focus on directly increasing profitability. You might build a bigger book of business or figure out smart ways of marketing the law firm to a more lucrative clientele. If you can figure out how to create value at your new job, you can improve your chances of advancing even during economically turbulent times. 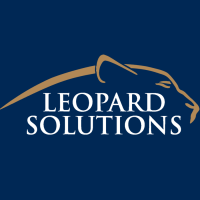 Subscribe to the Leopard Blog for discussions on diversity, law firm insights, and other relevant topics.